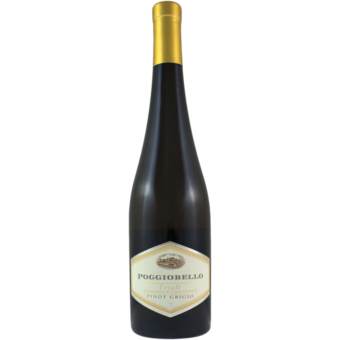 "Orchard blossom and ground ginger are aromatic accents to the ripe Asian pear, stone and lemon pith flavors of this lithe, light-bodied white. Lingering finish. Drink now through 2022"
"Pinot Grigio is perhaps one of the most quintessentially Italian grape varieties and north-eastern Italy is the epicenter of its production. 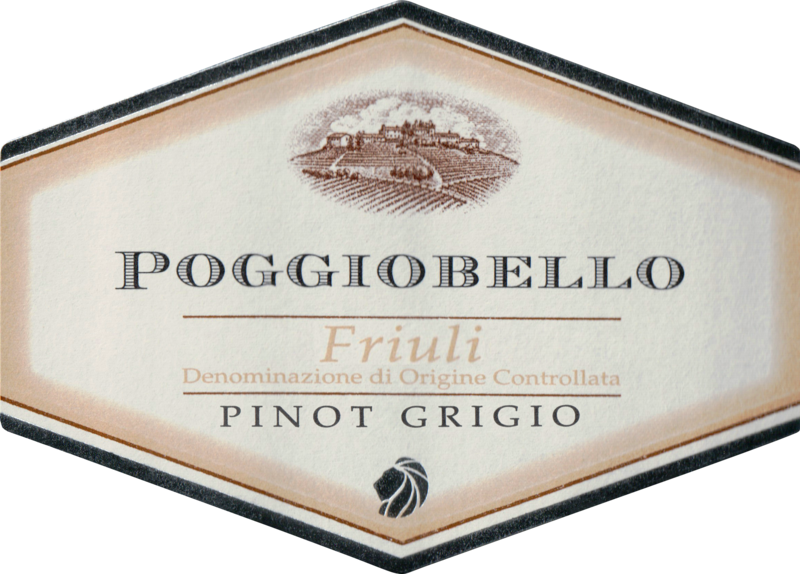 In Friuli, PG has been cultivated since the first half of the 19th Century where it found perfect growing conditions in the Colli Orientali marly terrain.